Safe and secure vehicle storage in Redland City. We have a wide range of units that are appropriate for all kinds of vehicle storage. Whether you have a car, caravan or trailer, the team at Redland City Storage are here to help you discover exactly how much space you may need for your vehicle. 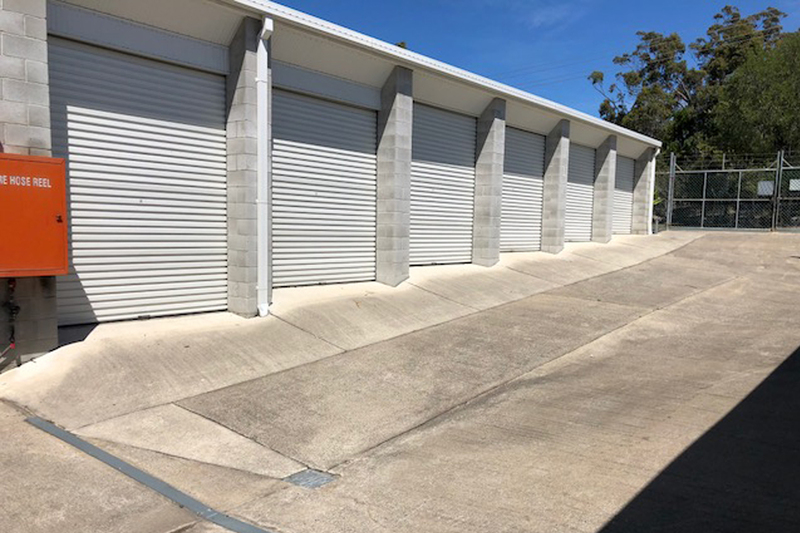 Our state of the art Redland Bay, Victoria Point and Cleveland Storage facilities are fitted with the latest security and CCTV technology to ensure you complete peace of mind when you are storing your vehicle with us. Our conveniently located facilities make it even easier to store close enough to your home in the Redland Bay region of Brisbane. No where to put your vehicle? Our units are safe, secure and equipped with security.